The image of your business is crucial to exceptional customer perceptions. Ensure your space is immaculate with professional cleaning services from Kleenco. Specialising in cleaning retail spaces, residential properties, venues and offices across the state, we’re Victoria’s cleaners of choice. At Kleenco, we specialise in cleaning a variety of small, medium and large spaces. Whether you are in need of a residential, office or venue clean our dedicated team will ensure your space looks amazing. We’re committed to maintaining a high standard across all spaces, which is the driving force behind our success. Allow your staff to focus on providing quality customer service while we take care of the rest. Using high-quality cleaning products, we manage the cleanliness of your environment so your space is sure to impress. From cleaning your floors and windows to keeping your supply closets fully stocked, Kleenco covers all your cleaning needs. 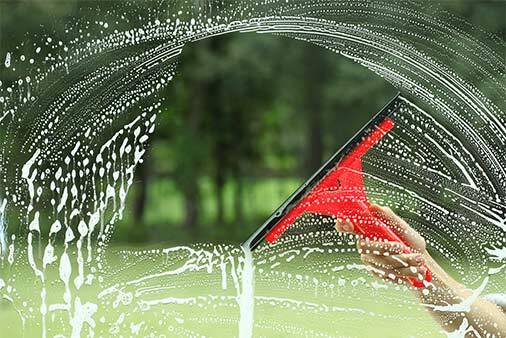 Find the right cleaner for your space. Call 1300 856 595.